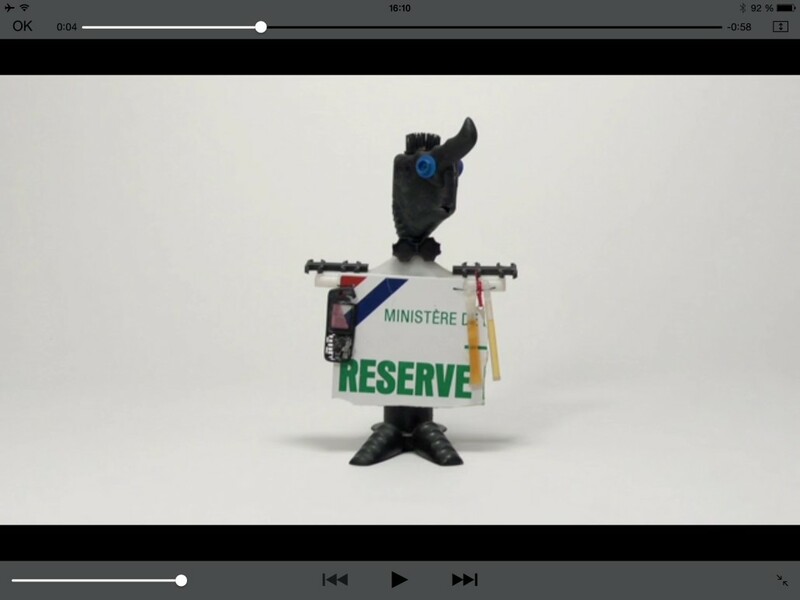 Mamoulex from Pierre Dixsaut on Vimeo. Short teaser sequence made for the “Republique des oceans et des mers”, an artistic sculptural work made by Marianne Peltzer and Marina Chastenet. The “Republique des oceans et des mers” ( Republic of oceans and seas ) is a society that brings together citizens made with garbages rejected on beaches, all over the world, by the sea.